We are very grateful to the following award givers for their overwhelming generosity in supporting the Derby Print Open. Please use this page to view details of the 2019 awards and more about their donors. The recipients of these awards will be notified prior to the exhibition, and awards will be presented at our launch evening on: 7th June 2019 (5pm - 8pm). 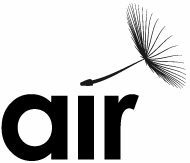 Air Arts is the hospital arts charity bringing a wide range of visual arts, music, poetry, dance, drama and creative activities for patients and staff to create a welcoming environment, support recovery and wellbeing. Our visual arts programme includes both permanent and temporary exhibitions covering over 50 locations throughout the hospitals. We are offering exhibition space at the Royal Derby Hospital. The amount of work to be exhibited will be agreed with the curator and would have to fit wall space of of between 16 and 36 foot with a height limit of 4 ft . The artist is welcome to submit existing work or to respond to one of our themes. Work will be installed as part of the Air Arts' main exhibition in either February or September and will then be on display for a period of 6 months. Should the artist wish to do so, the work can be made available for sale. The prize winner(s) would be featured in the Air Arts Fresh Magazine/exhibition booklet and on social media. Banks Mill Studios is an innovation space for creative and digital industries, located in a landmark building within the heart of Derby City Centre. Banks Mill provides a nurturing and supportive environment for new creative businesses, increasing the potential for growth, success and sustainability. The vibrant creative community helps to build confidence and explore ideas and opportunities. The recipient of this award will receive 6 months Affiliate Membership at Banks Mill with the opportunity to take part in Open Studios. Dizzy Ink is a print, design and creative workshop studio based in the heart of Nottingham. The studio specialises in alternative print equipment, such as Risograph, mimeograph and screen printing. Going beyond print, Dizzy Ink develops artists, curates exhibitions and organises events around the theme of print and publishing. The recipient of this award will receive two spots on an upcoming Risograph workshop. This workshop is a great opportunity for those looking for an introduction to the process or a chance to trial a selection of pieces using Risograph. Dizzy Ink will be on hand to answer any questions, show you a thing or two as well as discuss paper and inks. You will have the opportunity to make an edition of 2 colour. 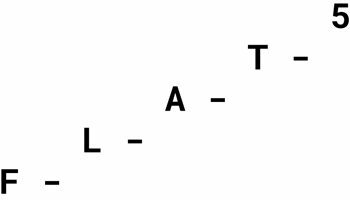 Flat5 is a private flat and also an interdisciplinary research space in Nottingham run by Chiara Dellerba and Saria Digregorio. We seek to create connections between artists, curators, neighbours and anyone interested in transforming our home into a place of encounters and enable unexpected practices to share intimacy. Our programme takes place in the domestic environment and explores alternative ways of living our home and sharing it with others. We are interested in discussing homemade aesthetics, DIY ethic, the relationship between private and public, familial and class dynamics, economies of sharing and trust. Flat5’s award for Derby Print Open is a Sofa Residency, an informal artist residency opportunity to develop a personal project while exploring alternative uses and dynamics of the domestic space. The awardee will have the possibility to spend 2 hours to 5 days as guests on Flat5’s sofa and use the entire flat and the outdoor space for their practical or theoretical research. The residency can be completed all in one go, spread over time, or follow tailored arrangements. Flat5 will not provide economic support to develop the personal project but will offers hospitality for the full length of the residency in exchange for a trace of the time spent together, with no restrictions in terms of outcome. Dates can be arranged based on mutual availability starting from September 2019. 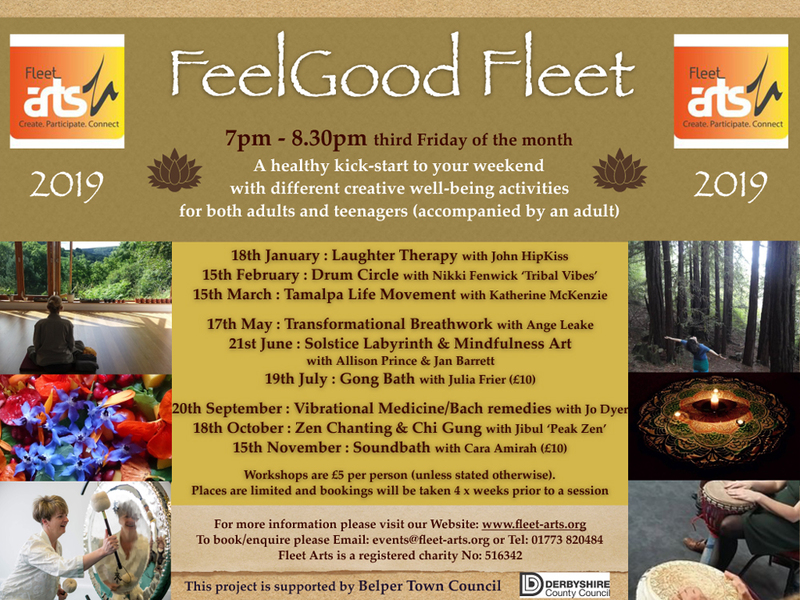 We are a community arts charity based in Belper, Derbyshire for over thirty years and committed to delivering quality and diverse creative workshops, projects and events both in our venue and across Derbyshire. We work with a wide variety of groups and organisations ensuring arts provision is engaging and inclusive. We have an accessible venue with a great view, plenty of parking, artist studios (currently full) and for hire we have two great rooms and a fully equipped music rehearsal space. 'Everything you need to start screen printing'. Here at Hunt The Moon, we don't just like screen printing; we're passionate about it. We've made it our goal to make this fascinating art-form accessible by everyone. Hunt the Moon are a screen printing specialist supplier based in Devon. The recipient of this award will be gifted a Screen Printing Kit from Hunt the Moon. John Purcell Paper continue to expand the extensive range of papers and boards that are available from stock from their south London warehouse. Lawrence Art Supplies (TN Lawrence & Son Ltd) is a family run business supplying printmaking equipment, materials and paper. Established in London in 1859, they are now based in the City of Brighton and Hove. Lawrences offer a very wide range of printmaking supplies including wood engraving, woodcut and linocut, intaglio, screen printing and lithography. Lawrence own brand printing inks (for relief printing, letterpress and etching), Lawrence brass framed rollers as well as Abig, Akua, Arteina, Awagami, Caligo, Cranfield, Gamblin, Gelli plates, Graphic Chemical, Lawrence, Lyons, Nerchau, Pfeil, Rhinds, Speedball as well as Tofko etching and relief presses. The Lawrence Art Supplies Award is a voucher for £100 worth of art supplies of your choice to be spent on our website or at our shop in Hove. Situated in the southwest of England, this historic paper mill has been making paper since the 1700's, taking advantage of the pure waters of the River Axe. Their master papermakers carefully make beautiful mould made papers, using one of the few remaining cylinder mould machines left in the world, to produce beautiful papers with stunning texture and excellent surface stability. Specialising in making high quality archival papers, with their Somerset printmaking papers, Saunders Waterford and Bockingford watercolour papers, plus Bockingford Inkjet, Somerset Enhanced, Somerset Photo fine art inkjet papers. 25 sheets of Somerset printmaking paper. Somerset is a world leading traditional printmaking paper. Mould made from 100% cotton to high archival standards. The surface has a gentle texture, soft and good-tempered nature, and is strong and stable enough to ensure excellent printing. It remains flat after printing and offers durability and long life to finished editions of work. Surface Gallery is the local, volunteer-led, Contemporary Art gallery of Nottingham. We operate as a social enterprise celebrating and supporting the talent in our city, with a focus on engaging our immediate community and broadening participation in the arts. We are led by a co-operative team of early-career professionals, who support each other in order to learn more about running a successful independent art gallery. Located within Nottingham’s burgeoning Creative Quarter, Surface Gallery’s three-story building welcomes visitors and exhibitors to its two gallery spaces, nine artist studios and open plan office area. An exhibition slot within 'Le Loovre' space, for a minimum 2 weeks to co-incide with main gallery exhibition. The recipient of this award will receive a four-week exhibition at The Green Man in 2020. The Green Man Gallery hosts guest exhibitions every month (except July and December). The charges are based on multiples of a hanging area 8' x 4' which is the size of the free-standing screens which create 'rooms' in the ground floor gallery. One screen costs £20 for four weeks hire; the smallest area hired to a guest is four screens which would be £80 for the four weeks. The largest space has 12 screens and costs £240. Guest artists can choose which space they hire and they are given support through the whole process of planning and hanging the exhibition. The gallery will also host an evening launch party and do a lot of promotion on their behalf, before and during the exhibition. The gallery - and therefore the guest exhibition - is open and staffed 6 days a week. Gallery staff take responsibility for sales and for packing purchased work, much the same as any commercial gallery but the commission on guest sales is only 30%. The award recipient would be guaranteed a four-week exhibition at The Green Man in 2019 with first choice of month (as long as the artist decides the dates by the end of June 2018). The recipient would also receive a 30% discount on the regular hire fee and all of the event management support. 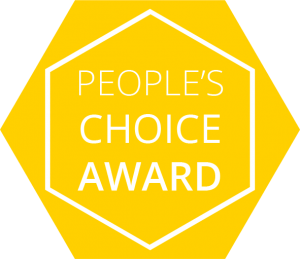 In addition to the awards listed above, there will also be a People's Choice award which will be voted for by the public. The recipient of this award will be announced at the end of the exhibition and the winner will receive free guaranteed entry to the 2020 Derby Print Open.